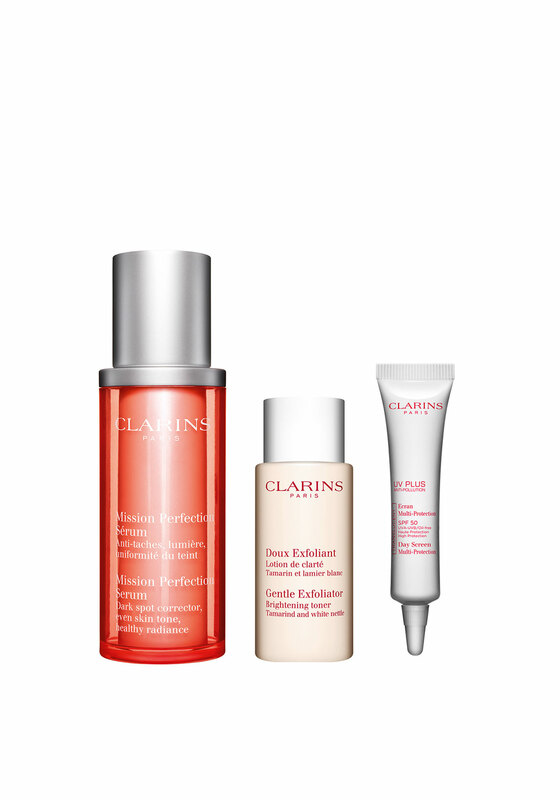 Love the skin you’re in with the ‘perfect Skin’ gift set by Clarins. 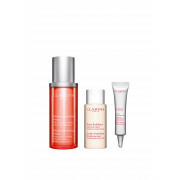 Includes Mission Perfection Serum, Gentle Exfoliant lotion and a multi-day screen multi-protection serum. These products are designed and formulated to keep the skin looking fresh young and radiant.